Bondgate Antiques is a small family run shop offering an exquisite selection of beautiful Antique fine jewellery, vintage costume jewellery, coins and collectable silverware together with decorative Antiques for your home. Jane has been in the Antique trade since 1980, originally trading in Kent, then moving to the North Yorkshire Moors, where Jane has traded for the last 20 years at the weekly Antique Fair in Helmsley Town Hall. 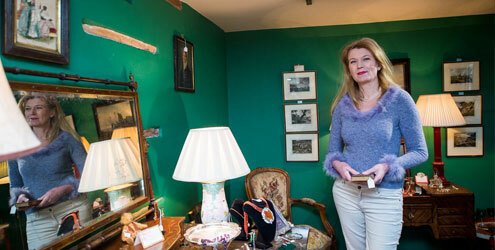 An opportunity arose to make a more permanent base in Helmsley with the opening of Bondgate Antiques.